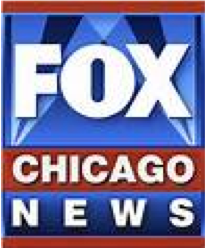 Fox News Chicago showcases Techno Yoga at Rooted as one-of-a-kind “movement” in their news coverage. 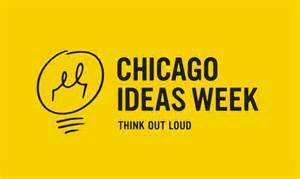 Chicago Sun-times highlights Rooted’s opening! Crain’s announces Rooted’s opening and Kickstarter success!